Home Stormy Reviews 2014 … the year that made K-Pop Fans freak out ! May the wind always be in your favor ! Ladies Code’s tragic accident: While the girl group was heading home from a concert, way after midnight, their van had a tragic accident: one member died at the moment while the 3 others were hospitalized, leaving fans perplexe about their health. Soon later, another member died from her injuries. During their funeral, and even though they were still sick and injured, the 2 remaining girls stood in the crowd and tearfully said their final goodbyes… in this day, the K-Pop lost 2 talented and cheerful young ladies: EunB & RiSe. The accident raised many questions about the security of the idols: the accident was not the first one in the industry but it got much attention because of the consequences. During 2014 alone, many other accidents occurred to idols but the media attention was minor because accidents happened all the time. The agencies, in general, give the idols hectic schedules that oblige them to be on the road most of the time, just as tired as the managers driving. If we add to that the number of idols that drive while they are drunk, the numbers get freaky rapidly. Other car accidents that occurred this year: Big Bang’s Seungri also was involved in an accident, in the drive way, while drinving his car. Footage clearly shows that he was under the influence…. Hopefully, he just got minor injuries and no one else was harmed. Got7’ JB also had a minor accident. And these were the reported one, shown in the press… we are sure that more of them happen but they remain a secret between the idols and the agencies. We woke up one day on the news that Kriss was suing SM and wanting to leave his group EXO. Fans were shocked as they didn’t expect such behavior, especially that the group is relatively new and that no tension was sensed between the members. Kriss later explained that the reasons behind his decision were that SM was not granting him “human conditions” like rest for an appropriate amount of time or granting healthy food. Moreover, he explained that the Chinese members were discriminated over the Korean ones, in many fields (especially when it came to doing CFs). Things didn’t calm down for SM entertainment, sooner after that, a “scandal” aroused regarding F(X). After their come back with “Red Light”, Sulli made the news with a pregnancy scandal… she admitted later on that she was in a relationship with a famous Rapper, much older, after denying it for so long, which made the fans even angrier…. After many negative attacks on line, and many harassing comments, the artist decided to stop all promoting activities and to take some rest, which made the pregnancy rumor more suspicious in the eyes of angry fans (we all know that SM will never grant an idol some rest, no matter how tired he is, no examples needed here! ). A concert that turned into a nightmare: 4 Minutes concert where some parts of the audience places collapsed and some fans died right away, before the rescue had enough time to come. KARA: Nicole and Jiyong left this group and were soon replaced by a new member…. Nicole started her solo activities later on. 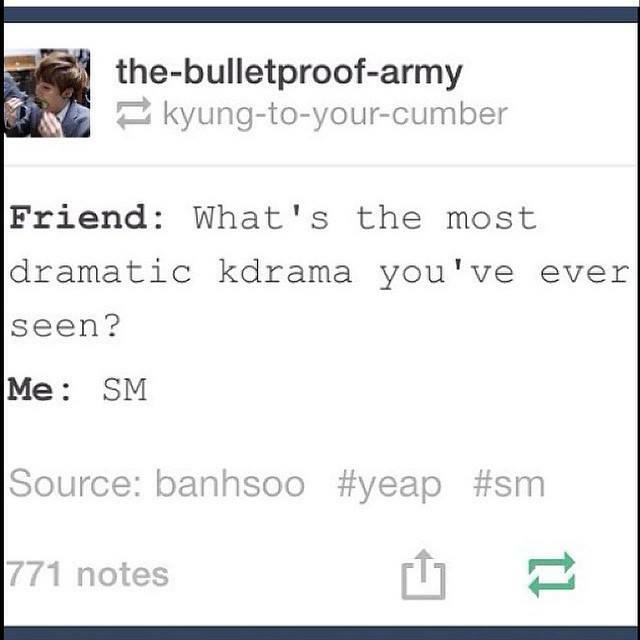 2NE1: Park Boom’s drug scandal. This also lead her to stop all her activities in the music business (including leaving the “Roommate” show) for some time since she got many hating comments. BAP: they nullified their contract with their agency and are looking for a new one. According to them, the former agency was exploiting them and not paying enough money … however, they reassured fans that the group will remain the same, with the same members. 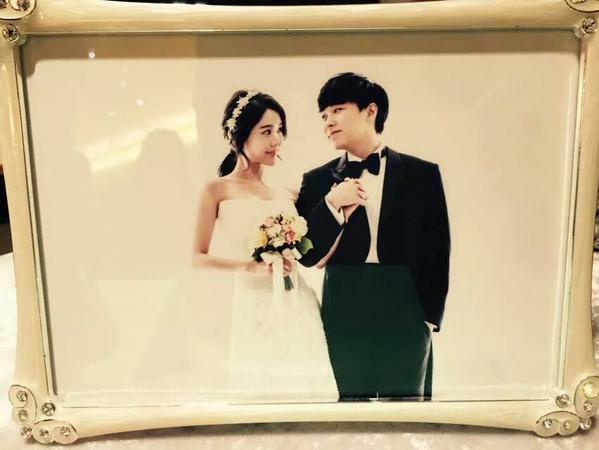 And, at the very end of the year, Super Junior’s Sungmin held his wedding with the beautiful (and lucky) Kim Saeun.